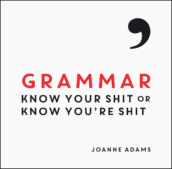 Joanne Adams is what you might call a perfectionist when it comes to punctuation and spelling. 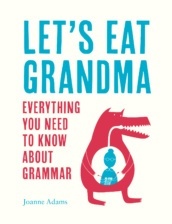 A lifetime spent encountering greengrocers’ apostrophes and dangling participles at every turn has led her to set the world to rights in her very own grammar book. She hopes it will change the world!